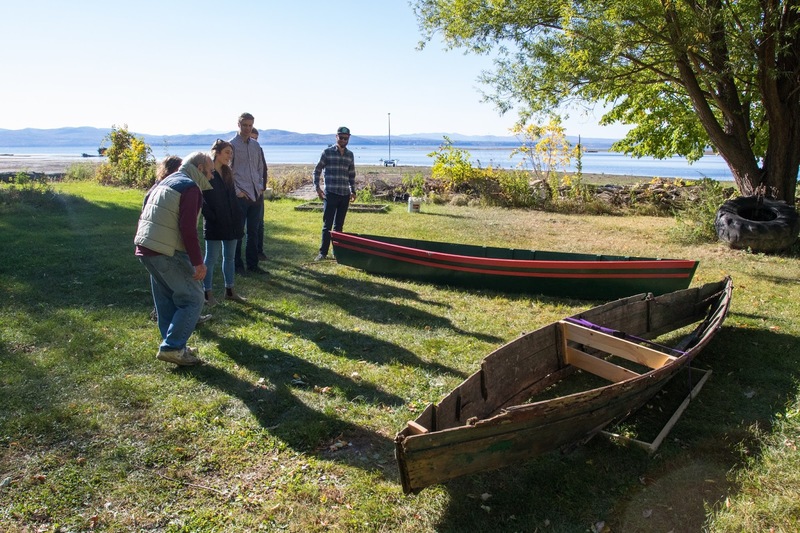 A week ago my students at the University of Vermont's Green House dormitory presented the boat they built last fall to Charlie Auer of the Auer Family Boathouse in Burlington. 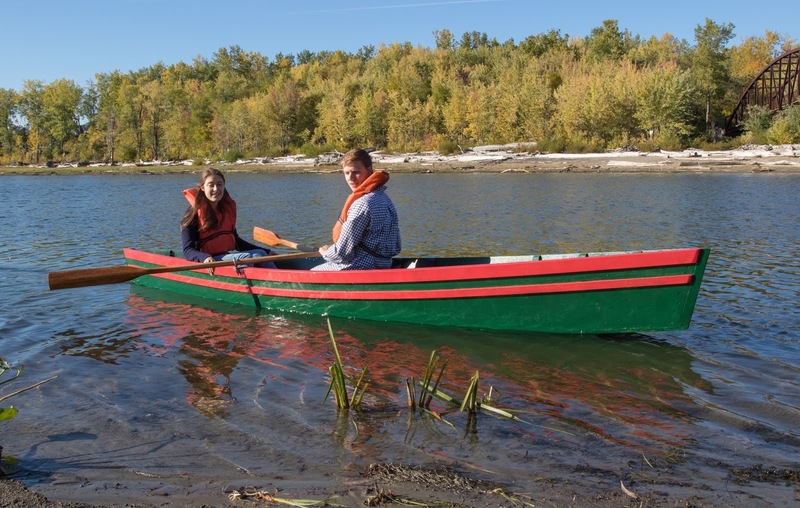 The boat is a replica of one of the businesses original livery boats, built by Charlie's mother over eighty years ago. This family business, which turns ninety next year, is a real treasure of Burlington's waterfront history. I wrote earlier about this project here and here. All photos in this post were taken by Sean Beckett. 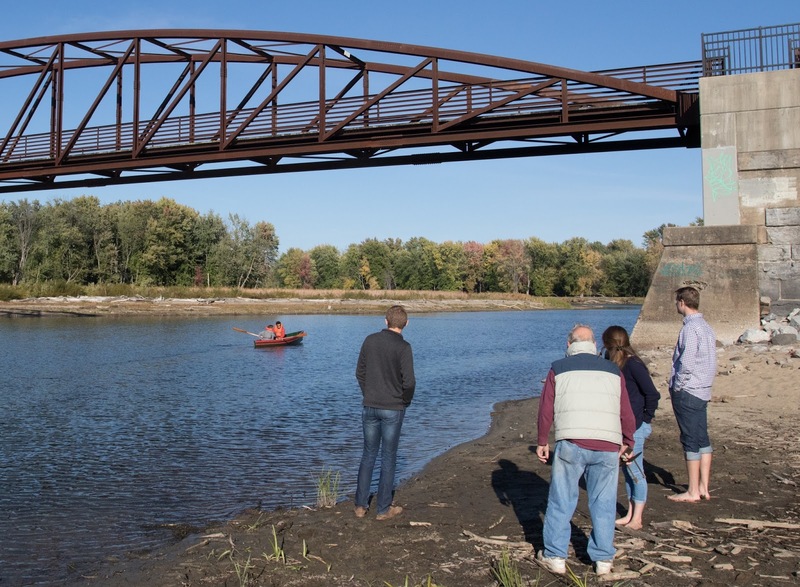 UVM's Rubinstein School just published an article about the project here. 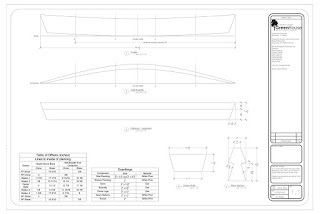 One very important result of this project was a set of CAD drawings of the livery boat, prepared by my students from their measurements. Final layout courtesy of Jake Burnham. Charlie Auer graciously accepts the return of his family's boat (foreground) and the student-built replica. 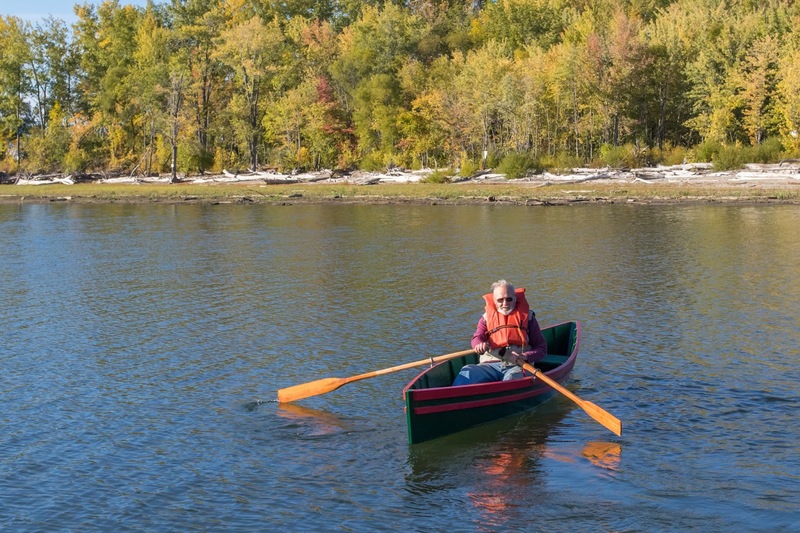 Charlie's sister Christine, now 89, told us her mother built the boat for her when she was six years old. Students rowing their creation after launch. 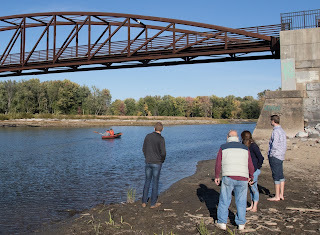 The Auer Family Boathouse is located right below the pedestrian bridge at the mouth of the Winooski River in Burlington, Vermont. 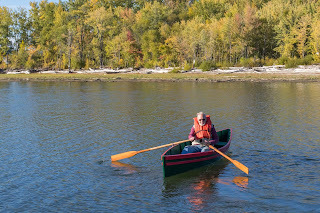 Charlie took a turn at the oars. We will continue to do more of this work on traditional Lake Champlain boats as part of my research initiative with the Henry Sheldon Museum of Vermont History, called In Champlain's Wake; The Small Boat Traditions of Lake Champlain.